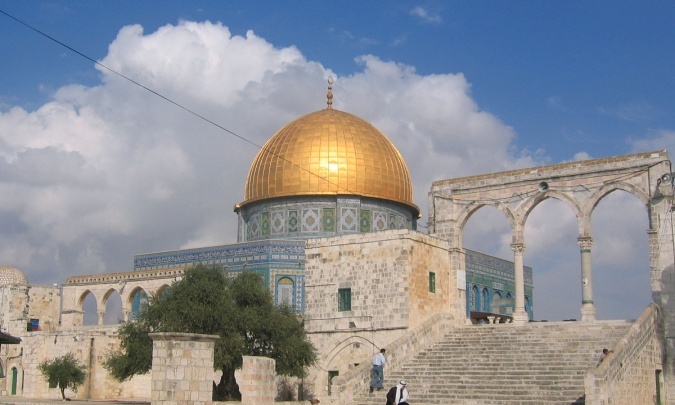 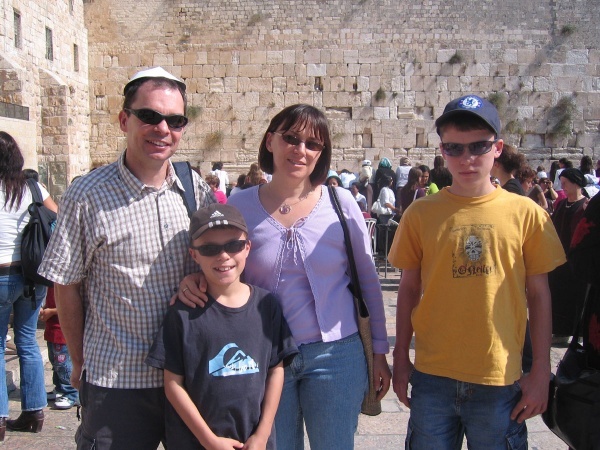 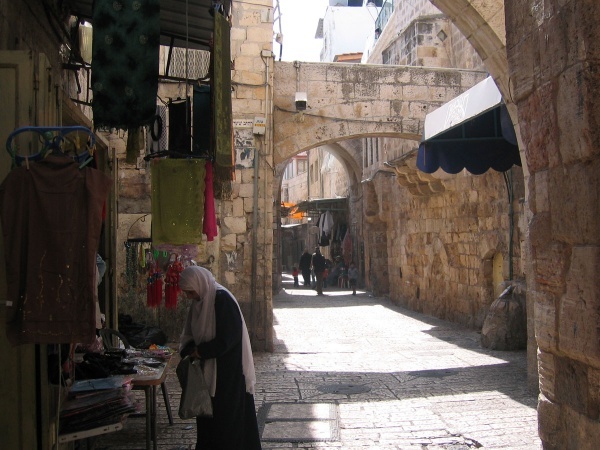 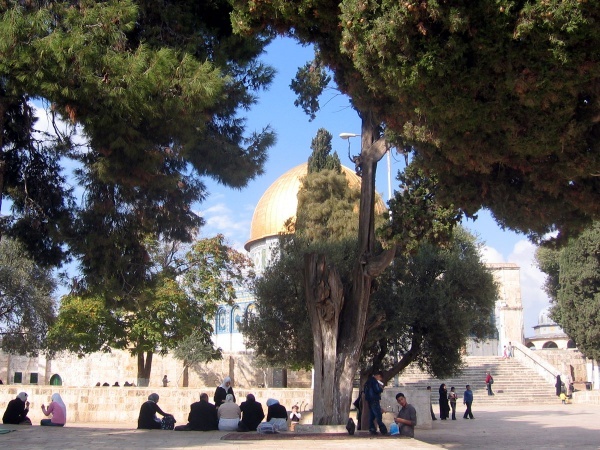 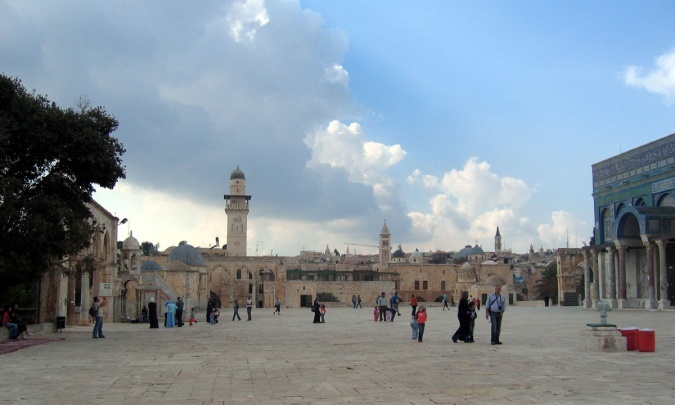 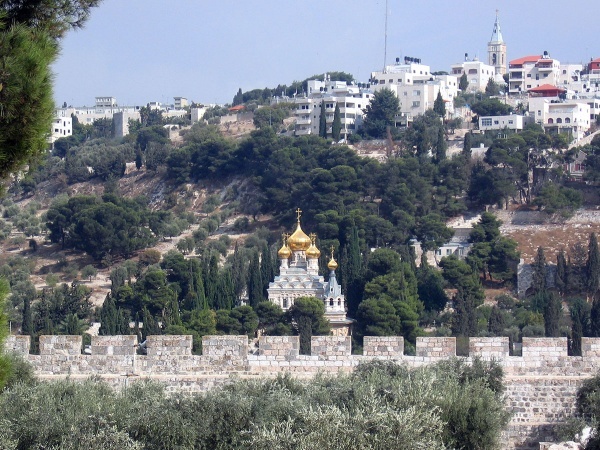 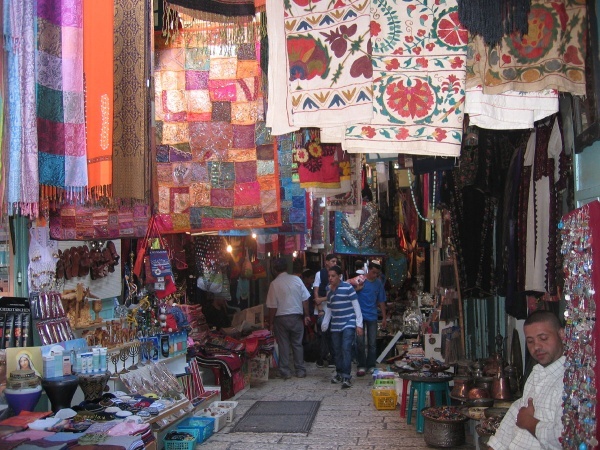 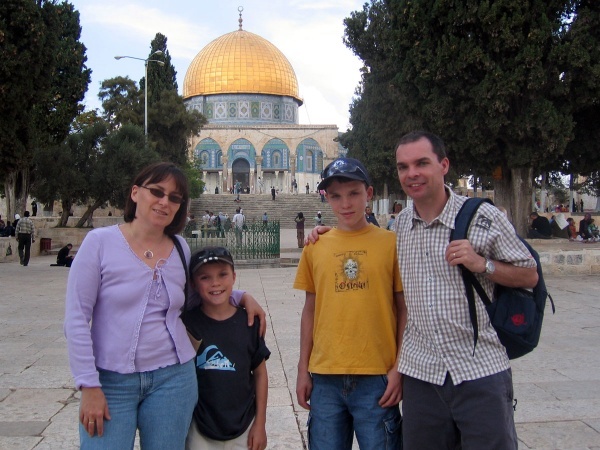 Temple Mount, on which the Dome of the Rock and the Al-Aqsa Mosque stand, was earlier the site of the first and second Jewish temples in Jerusalem. 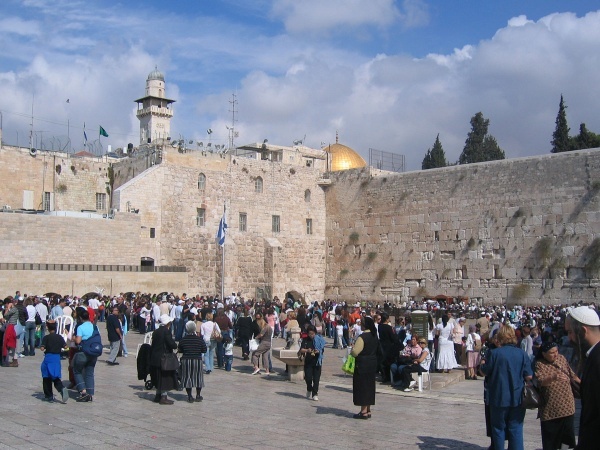 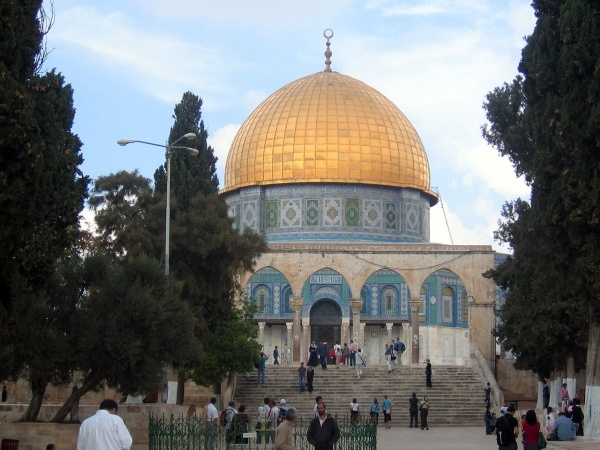 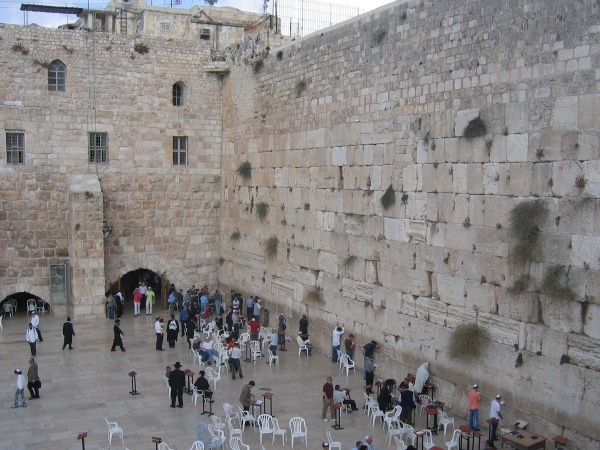 It is the holiest site in Judaism and the third holiest site in Islam, and one of the most contested religious sites in the world. 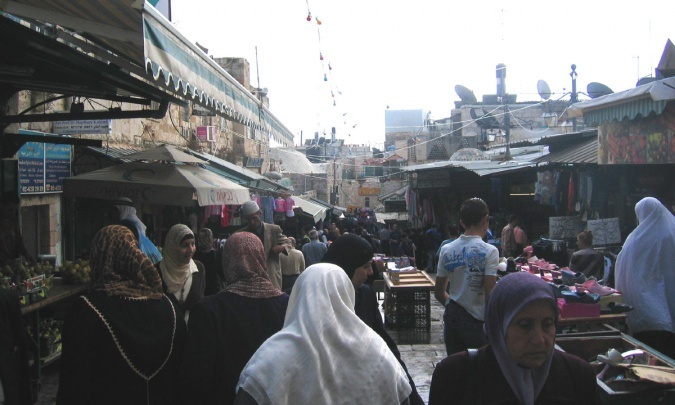 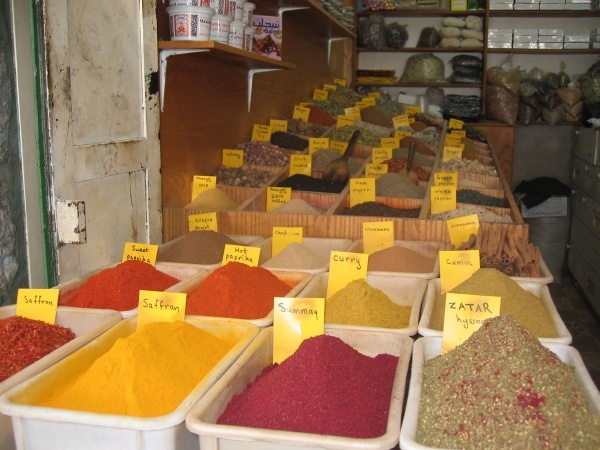 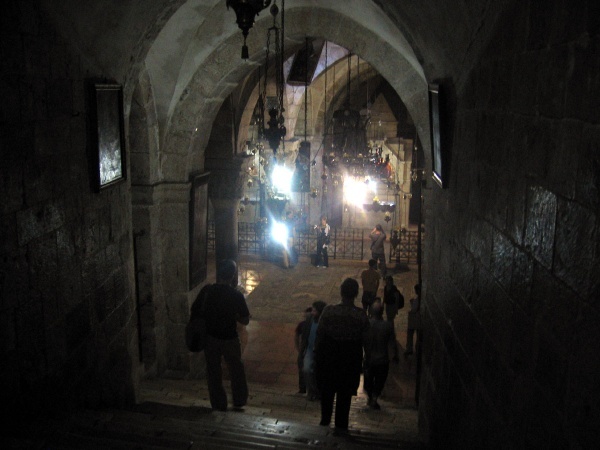 The Church of the Holy Sepulchre is built on the Hill of Calvary, where Jesus was crucified. 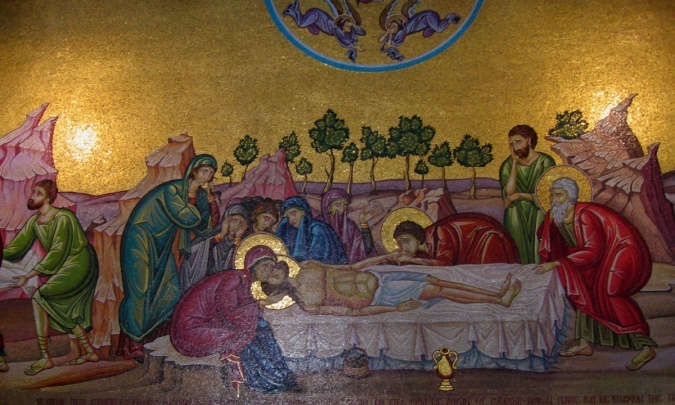 It also is said to contain the place where Jesus was buried (the sepulchre).